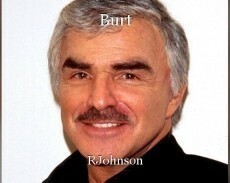 Dedicated to Burt Reynolds (1936-2018) who died on September 6, 2018. When people learned about his death, they were both saddened and stunned. Can I End It? Forever?